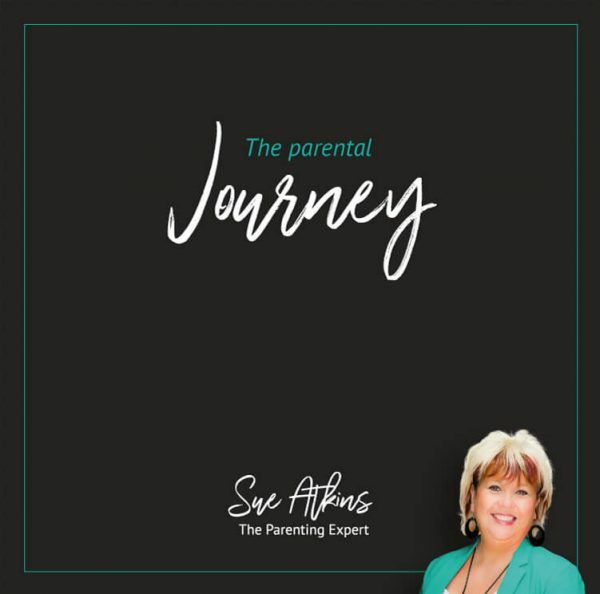 Whether you’re expecting your first child or you’re already braving the teen years, understanding the parenting journey can help you to steer your family in the right direction and raise happy, confident, independent kids. Every stage of parenthood has its struggles, whether it’s the sleepless nights of the baby years, the screaming tantrums that toddlers bring or the dreaded teenage rebellion. But raising a family doesn’t have to be so hard. With the right help you can become the best parent you can be and put the bounce and laughter into your family life again. If you’re not clear on your family journey then it’s easy to get lost in the small issues, like who hasn’t tidied their room or why their homework hasn’t been done. 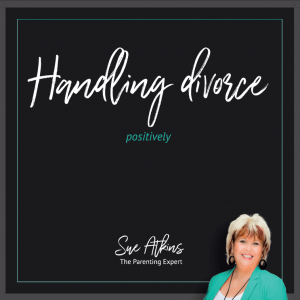 This MP3/CD will help you to focus on the bigger picture, keeping you on track for reaching your real goal of a happy family and content, independent kids. Throughout the course I’ll help you to develop your own confidence as a parent, using your own unique style and rhythm. You’ll feel less stressed, more energised and in control of your family’s future. Over the last 25 years Sue Atkins has helped thousands of parents to find harmony in their homes and raise happy, confident children. As The Parenting Expert, seen regularly on ITV’s This Morning, Sky News & BBC, her positive, guilt-free and practical approach allows you to get the knowledge and advice you really need, without ever feeling “not good enough” or “shamed”. “Fifty years from now it won’t matter what kind of car you drove. What kind of house you lived in. How much you had in your bank account. Or what your clothes looked like. I’m passionate about parenting and I love helping parents get back into the driving seat of their family relationships, boosting their confidence and putting back the bounce and laughter into their family life again and this MP3 is a way for me to do just that with you now. I’m not Supernanny or Mary Poppins and I don’t tell people how to run their lives, as every family is unique and different, but what I can do as a Parent Coach is to help you find your own answers to your own family and take you from where you are now to where you would like to go in your family relationships. 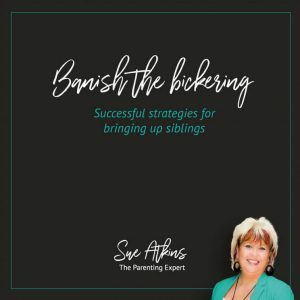 I help you to look at the bigger picture to your parenting not just the arguments over the untidy bedroom or undone homework scenarios that most parents get stuck in. This CD will help you to focus on the bigger picture and help you as a parent develop your own confidence, style and rhythm helping you feel less stressed, more energised and in control of your family which is so vital for bringing up happy, confident, well-balanced adults – today’s children – tomorrow’s future. Throughout this MP3 I will support, encourage and believe in you because I know first hand how difficult and demanding bringing up children really is – as I’ve got two of my own! Before we begin on our journey together I want you to imagine that you’ve hired me to be your very own personal parent coach and when I work with parents I really make sure they get the best out of our sessions together and this MP3 is no exception. I want you to enjoy the exercises and enjoy learning about new ways to parent your kids. It takes courage to be curious about exploring new ways to do things. It was Einstein who said the definition of madness was doing the same thing over and over again and expecting a different result! 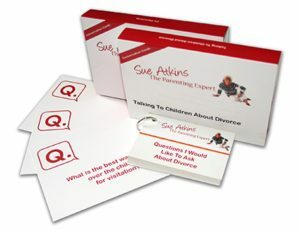 So by doing the exercises on this MP3 you are unlocking your confidence and exploring your parenting potential and the key thing to always remember is “What you practise you become” – so it’s a bit like learning anything new it just takes a bit of practise to make something new into a natural habit. This download is about looking at one of the key habits of successful parents – the habit of choosing and planning the destination of your parenting. So relax and let’s enjoy the journey – as raising happy, confident, resilient kids is important.